To have your hair and makeup done professionally on the big day seems like a must even based on the tight budget, it’s possible to look amazing on your big day without spending those bucks.If you have a friend who is particularly familiar with the ability to do hair, it’s worth it asking her to help you out with your bridal style. You can even do your hair yourself, but maybe you can't ensure that would be perfect for you, right? 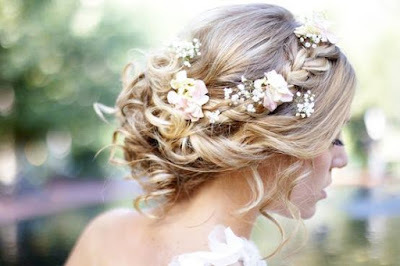 Here are some elegant yet easy DIY wedding hair ideas for both brides and bridesmaids! How about the above one? 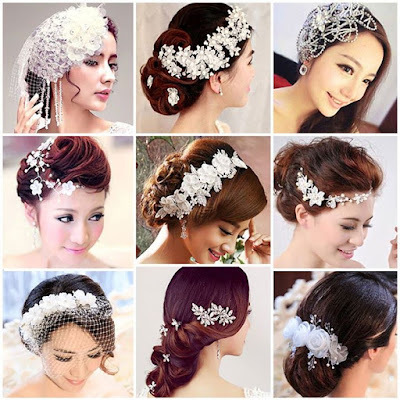 I think it would be perfect for both brides and bridesmaids, right?A simple bit beautiful hairstyle would make you more charming and definitely, you can be the most shining star on your big day. A cute and lovely hairstyle would make you younger than what you are. Most brides love this kind of hairstyle, which would leave the guest deepest impression when they are the main roles of a wedding ceremony. I do love this one. But the most important is that don't forget that Tidebuy.com is also a perfect zone for those who are planing for a wedding. 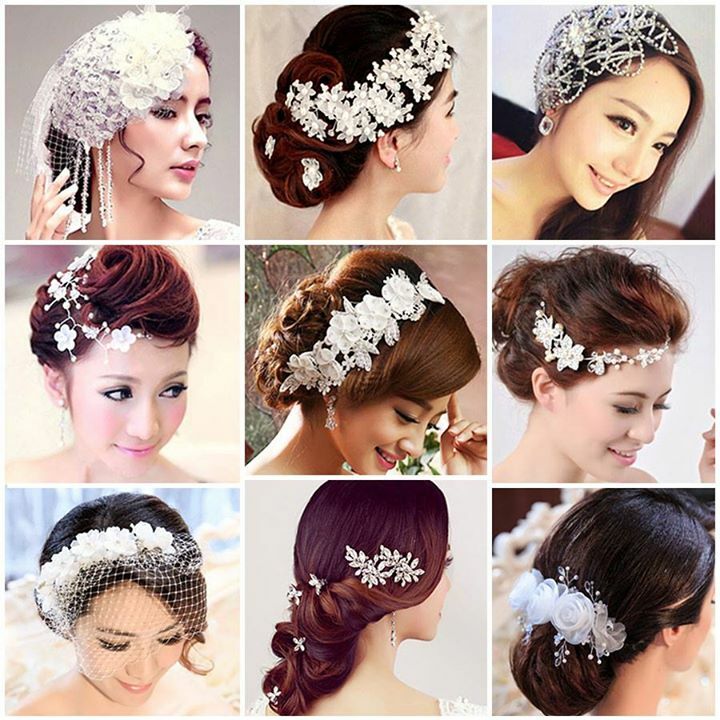 There, you can also find some beautiful and delicate hair ornaments. Let me say, no matter the nature beauty or the most "handmade" beauty, which all need some decorations. Some girls love the flowers decorations, while, others may love the Jewelry decorations. And you? Love to hear your comments.